T.C. 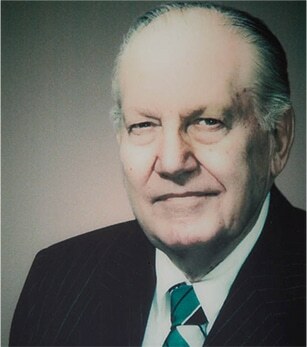 Jacoby & Company is founded by Ted Jacoby, Sr. Insulated stainless tank trucks were introduced to haul milk, replacing barrels and five-gallon pails. T.C. Jacoby & Company expands beyond St. Louis and Illinois into the upper Midwest. T.C. Jacoby & Company expands in the mid-eastern section of the country and begins marketing milk for co-ops. T.C. Jacoby & Company expands coverage to all states east of the Mississippi, including the Northeast down to Florida. West Coast business is developed; by the end of the decade, T.C. Jacoby & Company is conducting business in all 48 contiguous states. T.C. Jacoby & Company partners with Select Milk and Membrane Systems to form North American Milk Products to develop cold, single pass ultrafiltration and reverse osmosis processes. Company opens office in Mexico. Company begins offering Consulting and Risk Management services. Dairy Support, Inc. is formed to support regional dairy farmer cooperatives.